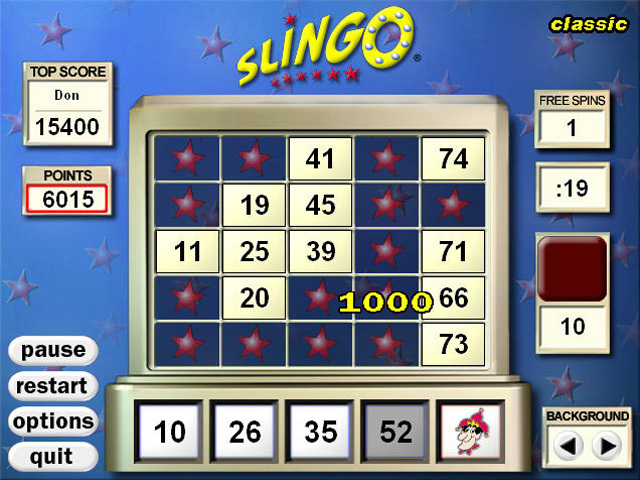 If you like Slots & you like Bingo, you'll love Slingo Deluxe. 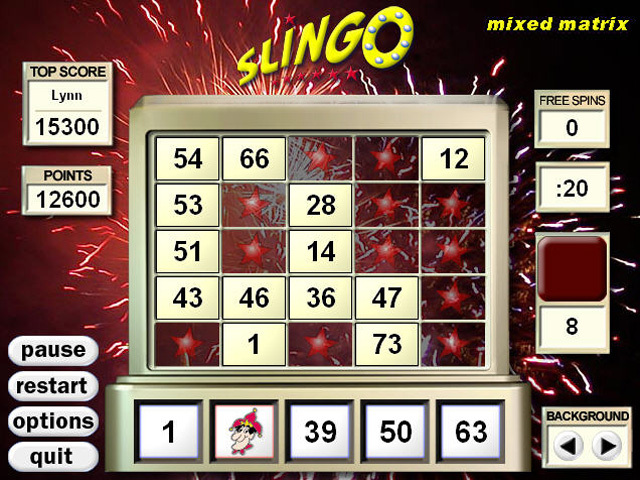 Accumulate the highest number of points by trying to cover all the numbers on your game card in 20 spins or less. 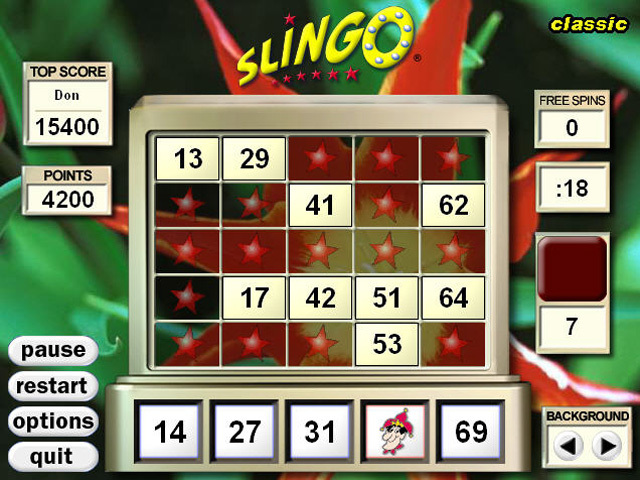 Use the Jokers to master the board & watch out for the devil because he'll steal your points. 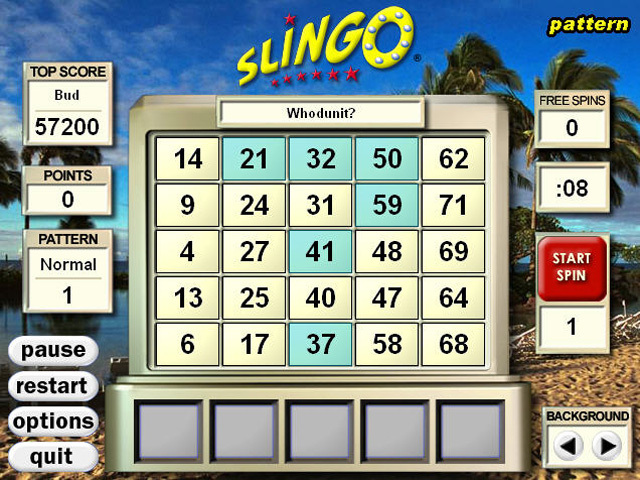 The Slingo experience appeals to anyone who enjoys playing games, winning prizes and having fun.